The 2018 I-70 Baseball Coaches Clinic will take place Sunday and Monday, January 14-15, 2018. Coaches- Create Login and Register Online in Minutes! UPDATE: Due to Mickey Callaway’s new commitment as Mets manager, he will not be able to attend and speak at our I-70 Baseball Coaches Clinic in January. 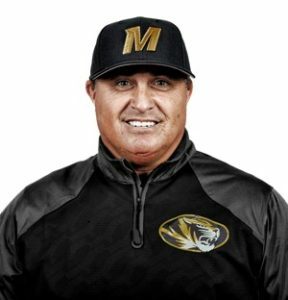 We have added new Missouri pitching coach Fred Corral to our speaker lineup. He is a highly sought after speaker and we are very happy to bring him here! 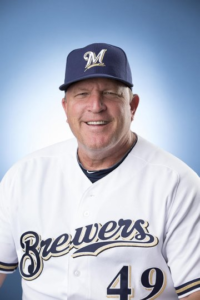 Bench Coach Pat MurphyMilwaukee Brewers bench coach Pat Murphy spoke here in 2014 and is a very sought after speaker during the winter months. Murphy will speak multiple sessions. Coach Jerry Weinstein is one of the most highly sought after clinicians in the country. 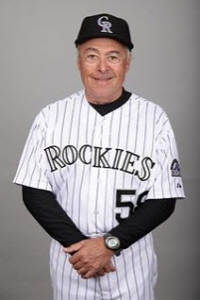 He is currently the AA manager for the Colorado Rockies. He has coached at all levels of baseball, including: high school, junior college, Cape Cod league, Minor Leagues and in MLB with the Rockies. Coach Weinstein was the manager for Team Israel in the World Baseball Classic in 2017. Fred Corral Coach Corral has worked as pitching coach at Georgia, Tennessee, Memphis and Oklahoma and this is his first year at Missouri. 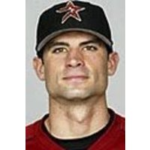 Chris Burke is one of the top hitting instructors in the Midwest. He is one of the top baseball players in SEC history, was a top draft pick and a former MLB infielder. He currently owns and operates the Chris Burke Baseball facility in Louisville.